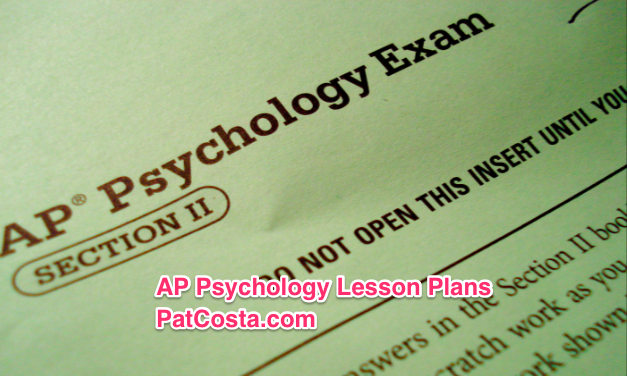 While I never had an opportunity to teach the AP Psychology Lesson Plans and Worksheets (though I did receive training before we moved out of state), I thought it might be nice for other AP teachers to take advantage of the guides provided. Documents are either pdf or doc/docx. The Basics of Research PowerPoint can be downloaded here.